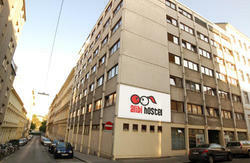 The hostel Porzellaneum is open in July, August and September and is located in the heart of Vienna. Built in 1874 our hostel is a historical place - with all the goodies from our times. ;) Next to 4 supermarkets (one also opens on Sundays! ), banks (cash machine! ), pastries, little shops, a heavenly chocolate shop, traditional coffeehouses and restaurants (budget friendly!) 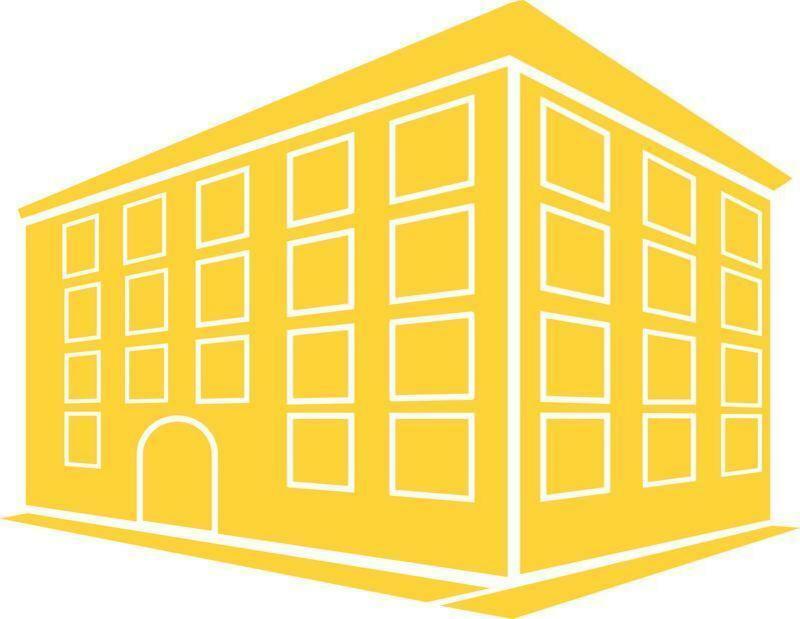 you can enjoy your stay and experience a one-of-a-kind trip. Our reception is open 24/7, so there is no closing hour come home whenever you want we are always happy to see you! Our friendly staff will gladly give you some city-tips, tell you where to go out to have dinner or where to enjoy one or two Austrian beers. 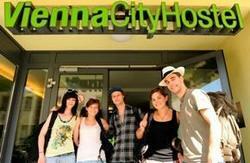 From Vienna airport we would recommend to take a train to Vienna center-city air terminal (Landstrasse / Wien Mitte). Once there take Underground 4 (U4) direction Heiligenstadt and get off at the 3rd stop ROSSAUER LNDE. From there its a 5 minutes walk to Porzellangasse where we are located. From the train station WIEN SDBAHNHOF (Vienna south station) take tram D and get off at Seegasse, then just walk back 50 meters on Porzellangasse and youre right in front of our house. 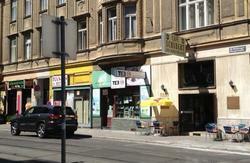 From the train station WIEN WESTBAHNHOF (Vienna west) take underground 3 (U3) and get off at Volkstheater. There you have to change for tram D. (direction Nussdorf) get off at Seegasse, then just walk back 50 meters on Porzellangasse and youre right in front of our house..